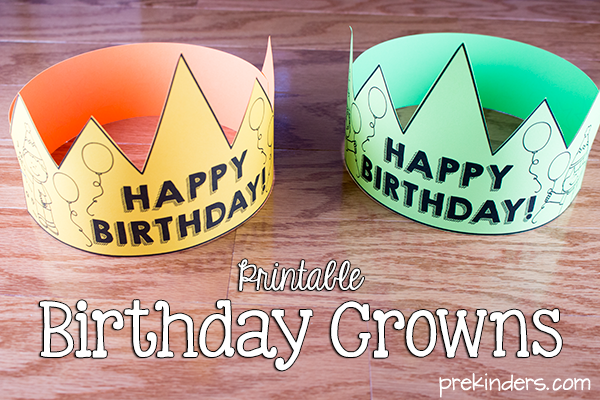 Print, cut, and assemble this birthday crown for your students to wear on their special day! Its easy to assemble. Print it onto brightly colored card stock paper, and cut it out. You can print these on colorful card stock paper or even regular construction paper. If you want to give children the opportunity to color it, print it on white card stock. 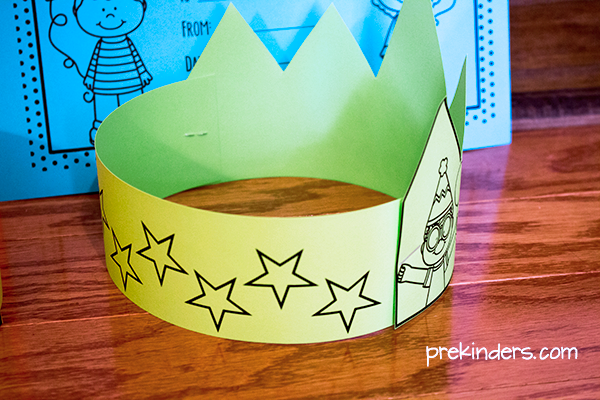 Use the star strip as a band to staple to the crown, or you can staple the front of the crown to a sentence strip. 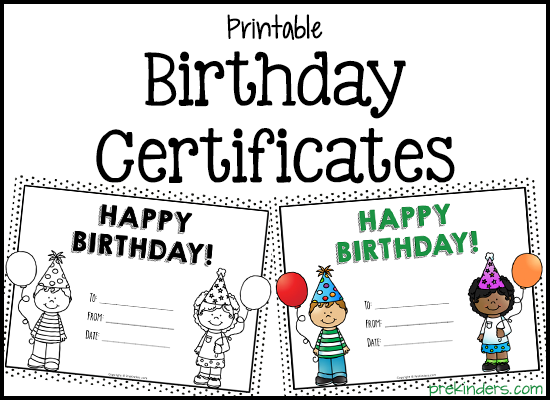 Print this birthday certificate to send home with your students. This one comes in a blackline version so you can copy it onto bright colored card stock paper. It also comes in a color version. 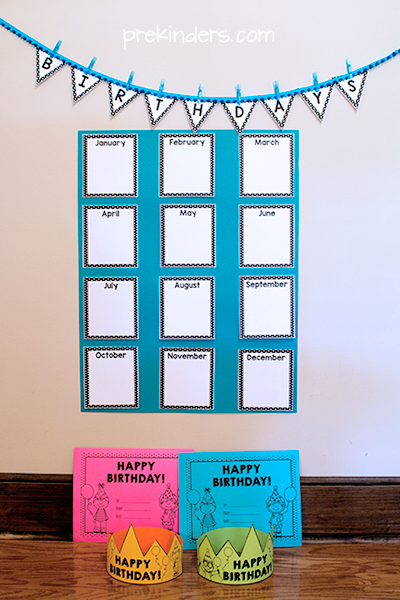 Make this wall chart to display and keep track of students’ birthdays. You could use poster board, but I used this paper from a craft store. I don’t know what this paper in called, but it’s found in craft stores like Hobby Lobby and Michaels and it’s located near the paints and canvases. I chose this because it comes in the prettiest colors. Mine says it is made in France and is acid-free. It costs less than $3. 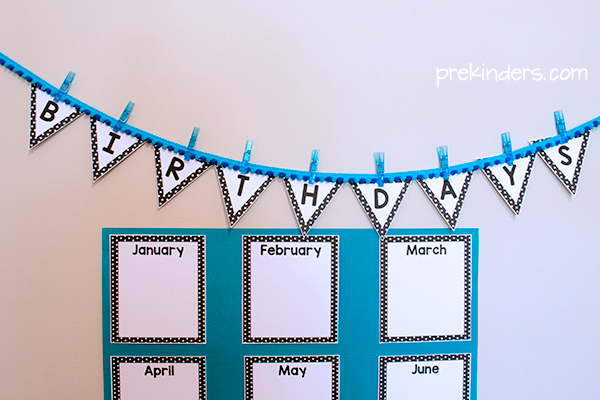 Print out the Birthday banner, cut, and either tie onto twine or staple the pieces on a bulletin board. Print out the month squares and glue to the poster board. You can write the children’s names in each month’s squares or take a photo of the children who have a birthday each month and attach the photos to the squares. I clipped my pennant banner pieces to this cute pom pom trim I found on clearance at Michaels and the blue clothespins are from there as well. 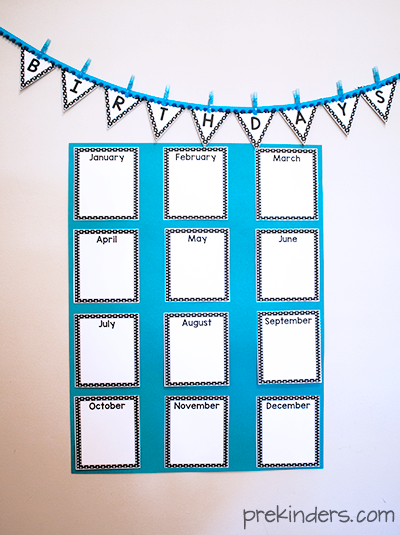 Here’s another way to display your birthday chart. Instead of putting the month cards on poster board, clip them to some trim or twine. 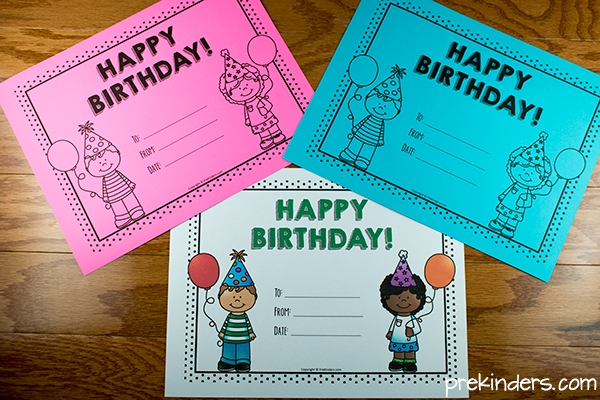 You can also use these labels to create a birthday month chart. 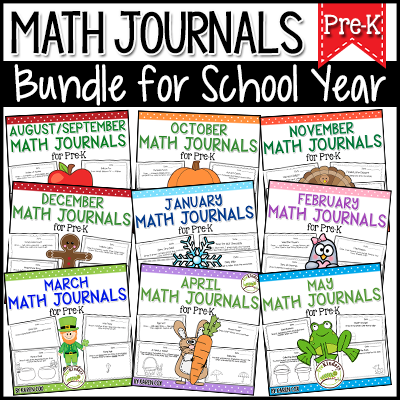 You could also use them in your calendar area, or to label storage boxes for each month, or to label file folders. I let my students choose their own gift from my Birthday Box. I don’t do a treasure box for behavior, so this is the only treasure box we have, and the kids love it! They can’t wait for their birthday to come so they can pick out what they want. I buy things from dollar stores, but the most popular items have been Match Box cars and flavored Chapstick. I got a big package of Chapstick (not that brand, that’s just what I call it — lip balm just sounds weird) at Walmart after Christmas that was marked way down, and they were individually packaged. Graphics in these printables by Whimsy Clips and Zip-a-Dee-Doo-Dah. Just wanted to say a huge thank you for sharing all of your hard work! While I have been involved in ECE for 28 years, most of those years were in childcare management. I finally earned my bachelor’s degree last year and in January I began as lead teacher in a Georgia pre-k classroom… I will begin at a new center on Monday, and I have to say that I am using MANY of your ideas in my classroom! Thank you for all you do! Congratulations on the Lead Teacher position! Have a wonderful school year! Thank you very much for all your posts. These are awesome. Blessings to you and yours. Have a wonderful year. Thank you for all that you are, your talents, your gifts; and your kindness! Love the do’s & don’t ….you are absolutely. Right ….thank you for reminding us…..should rules be given the 1st day of school? 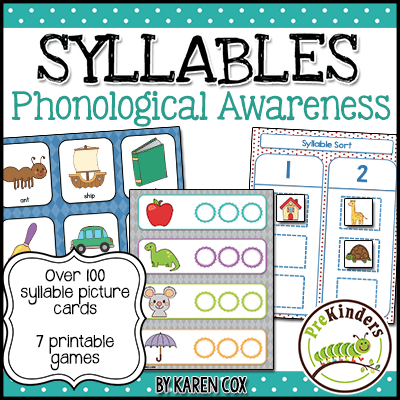 your cards and charts are good and creative…one chart with one number or one alphabet would be more helpful for printing…. Good Luck. Your 5 Mistakes Pre-K Teachers Make the First Week of School is true to my experiences of 45 years in elementary schools and Pre-K classrooms. Thanks so much! Thank you very much for your posts.These are wonderful. Thank you so much Karen for sharing your ideas with us, this is what I call creativity at its best, cant wait to have this in my class. You are such a blessing. Thank you for the awesome birthday printables. Thank you for those kinds words and how wonderful to share your ideas to all of us. Lots of blessings and continue to share your beautiful creativity. Once again thank you. God bless you. 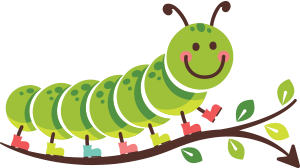 I have been teaching in Hong Kong as a kindergarten English teacher teaching PN class (pre-nursery 2-3 years old) for a year and I stumbled across your website. Just wanted to say thank you for sharing your ideas although I don’t always use them to a tea it gets my creative juices flowing to form my own. I start my school year next week in a new school and I am looking forward to more of your updates and wonderful ideas. Yet again thanks ?. Thank you so much for doing black line things. I do not have a colored printer so it makes it so nice for me to do all your things for my pre-school so much easier.Thanks again. Thank you Karen! I look forward to your email–you have so many wonderful ideas. Thanks again! I am grateful for your generosity! As teachers it is important to share our work with others! Thank you! thank you for sharing these lovely ideas……….. This is my favorite Pre-K site! Thank you for sharing!!!! Creative birthday chart,it helps me a lot ! got everything to print except the black line certificate! What am I doing wrong? Often, just updating Adobe Reader does the trick.